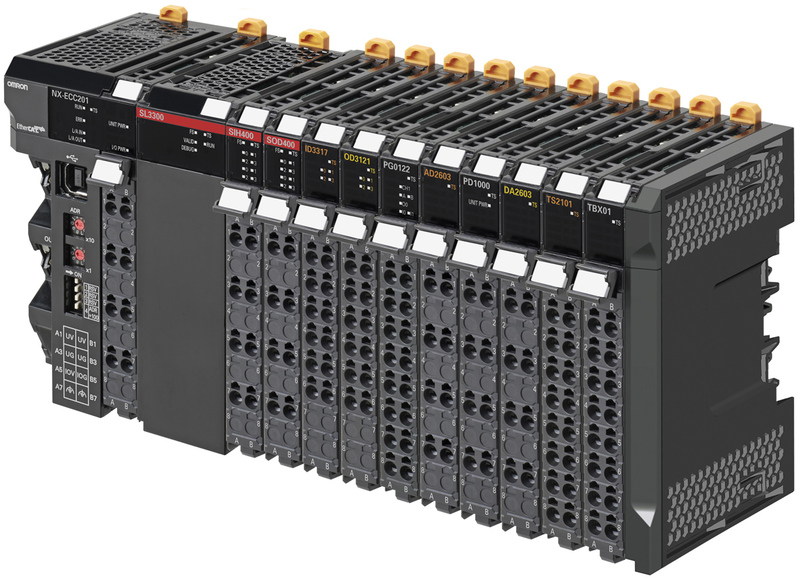 Jump-start data acquisition and analytics projects with our new IIoT enabler! Sysmac Automation Starter Kits. Would you like to learn more about your machine or help your customers unlock their data for greater profits? 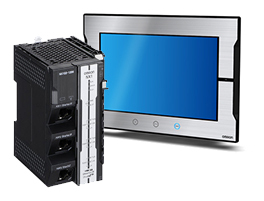 Design your machine with the Sysmac Solution for data collection and analytics, beginning with our new starter kits. I want to be contacted about this solution. Minimize integration time and get high-speed, high precision control! Our all-in-one Sysmac platform is designed to make integration fast and easy. Once it’s up and running, you will benefit from high-precision control at high speeds. Sensor or process data can be collected and transported via OPC-UA or SQL for analysis. Learn more about Sysmac Platform. 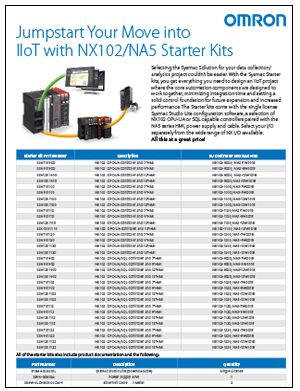 Learn more about NX1 Controller. 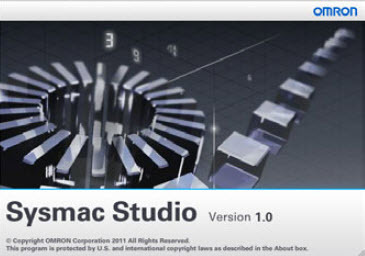 Learn more about Sysmac Studio. Learn more about NA HMIs.